​​Le'Veon Bell got what he was after in free agency: guaranteed money. 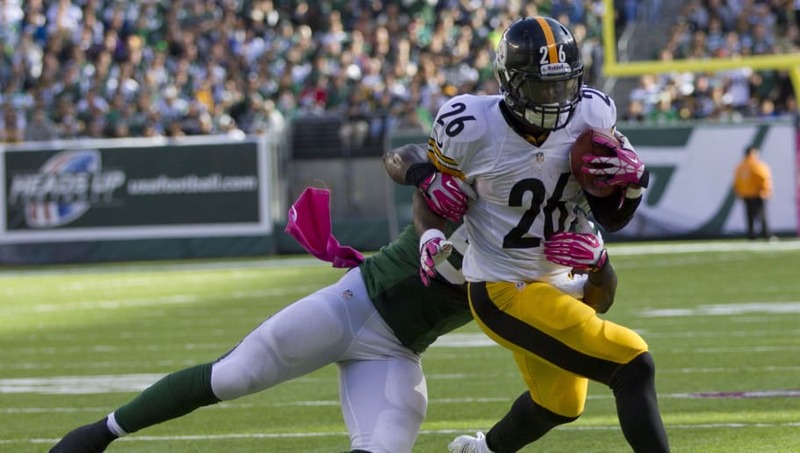 The star running back's ​contract with the New York Jets will see him make $25 million in guaranteed salary, and now that everything is all said and done, Bell took the time to address why he didn't take a deal from the Steelers after all. According to Bell himself, the ​Steelers gave him a "take it or leave it" type of deal with limited guaranteed money. Bell complained that while the cash-flow and average annual value of the deal was on point, the lack of a guarantee is what led him to sit the year out. ​​Bell also went on to mention Steelers' linebacker Ryan Shazier, who has missed the majority of the past two seasons dealing with a serious spinal injury. The 26-year-old running back understands the risk of playing in the league and wanted compensation that would allow him to earn money, even if he suffers a career-ending and/or life-altering injury. Ultimately, Bell found that the ​Jets were the team most willing to meet his demands. He got a stable contract with enough guaranteed money, and will also be able to get a bigger pay-day through ​various incentives in the deal. Bell claims that he likely could have negotiated a deal with any other team, except the Steelers were unwilling to fork over the guaranteed money he desired.